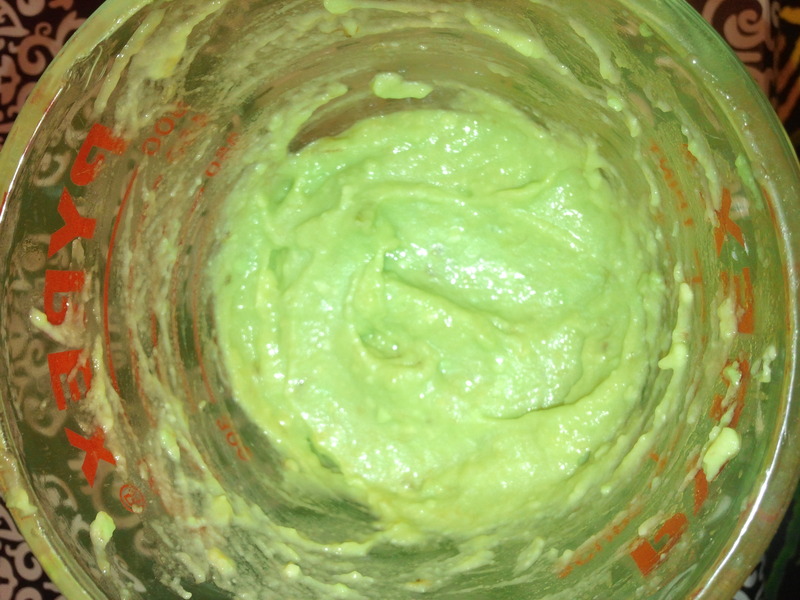 DIY Hair & Beauty: Avocado Conditioner – Lovely.Multifaceted.Chic. It seems like I haven’t done a post in a while. I love conditioning my hair. It’s vital in keeping my hair strong and healthy. I wanted to share a simple natural conditioner I used on my hair using an avocado, a ripe banana, and extra virgin olive oil. According to beautyandtips.com, avocado has a lot of health and beauty benefits. 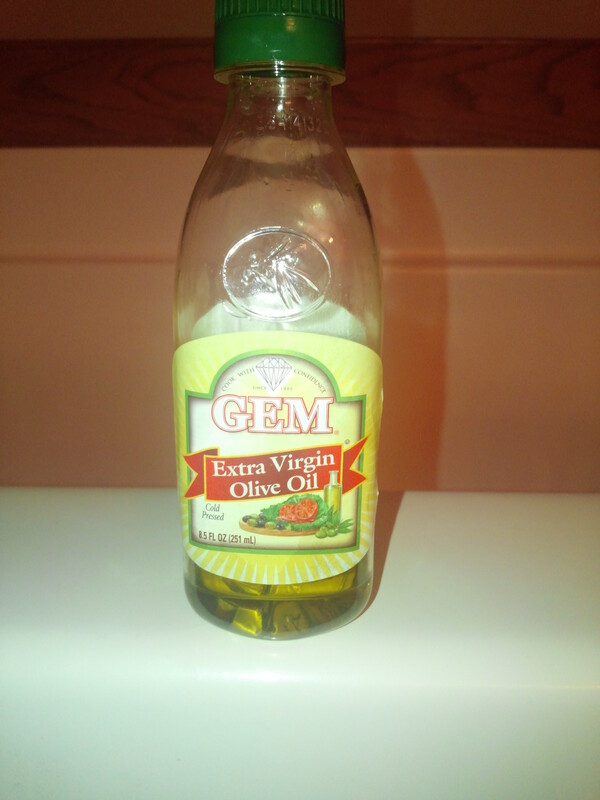 It helps with dandruff, dry scalp, frizz control, and other hair and scalp issues. Bananas have very similar benefits for hair and scalp issues as avocado. Bananas help with split-ends, moisture retention, and protecting hair elasticity (blackhair101.com). 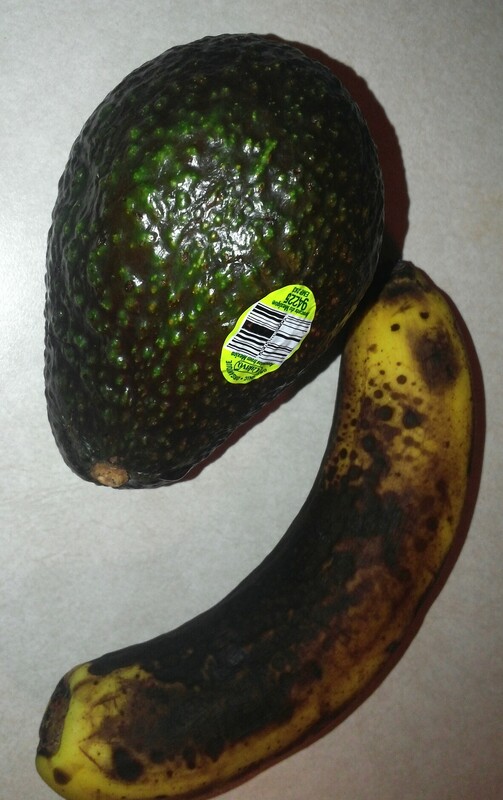 I bought a soft avocado and I let a banana get ripe. It’s easier to mix if both are soft. I didn’t measure the extra virgin olive oil. 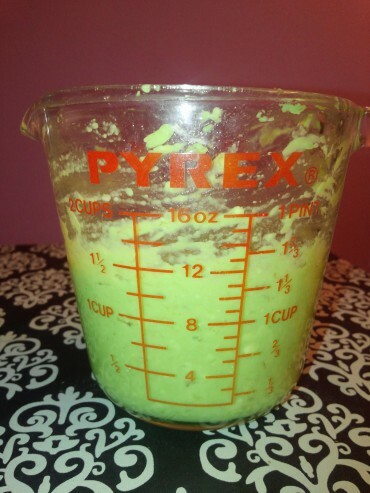 I added quite a bit to help mix the avocado and banana. I had the conditioner on my hair for about an hour. I sat under my bonnet dryer for about 15 minutes for a deeper conditioning. My hair felt soft and it was fairly easy to detangle my hair. 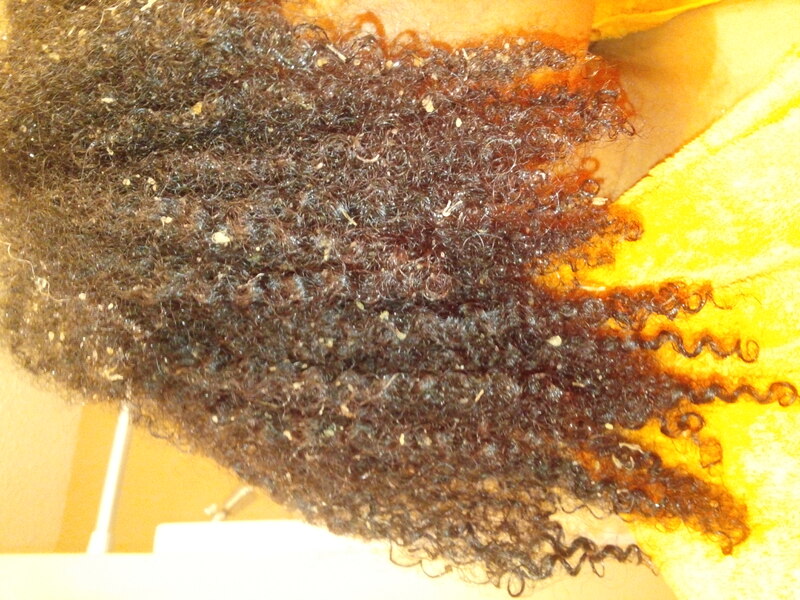 My curls and coils were springy and defined which is something I look for when caring for my hair. Here’s my hair. There are pieces of avocado and banana in my hair. Next time, I’ll use a blender or mixer instead of a whisk and masher. I hope this was helpful! Your hair is beautiful! 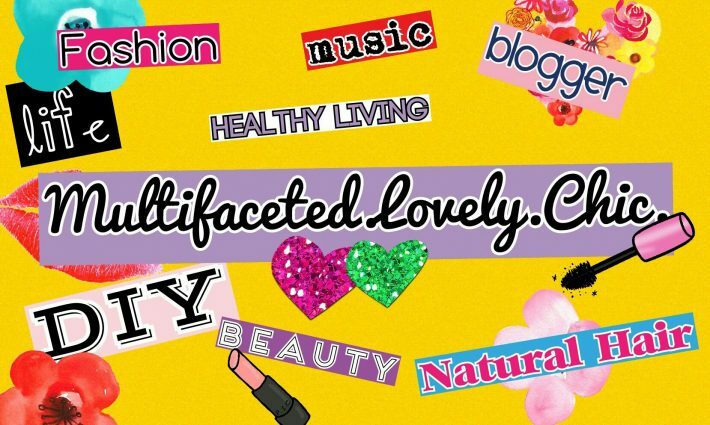 I am going “all natural” with beauty products and I might just give this one a try! Thanks! I’m going to try it again…I may use 2 avocados.